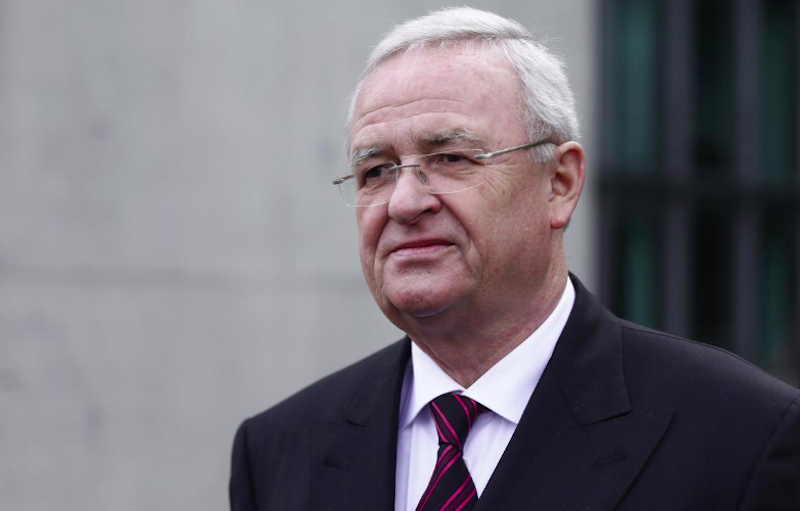 FRANKFURT/BERLIN: German prosecutors charged former Volkswagen boss Martin Winterkorn with fraud on Monday over his role in the carmaker’s manipulation of diesel emissions testing, more than three years after the scandal came to light. Volkswagen admitted in September 2015 to having used illegal engine control software to cheat US pollution tests, triggering a global backlash against diesel after the scandal that has so far cost the carmaker 29 billion euros (RM135bil). In a related case, the US Securities and Exchange Commission (SEC) sued Winterkorn last month, saying US investors were informed too late about the Volkswagen diesel emissions scandal, alleging “massive fraud”.